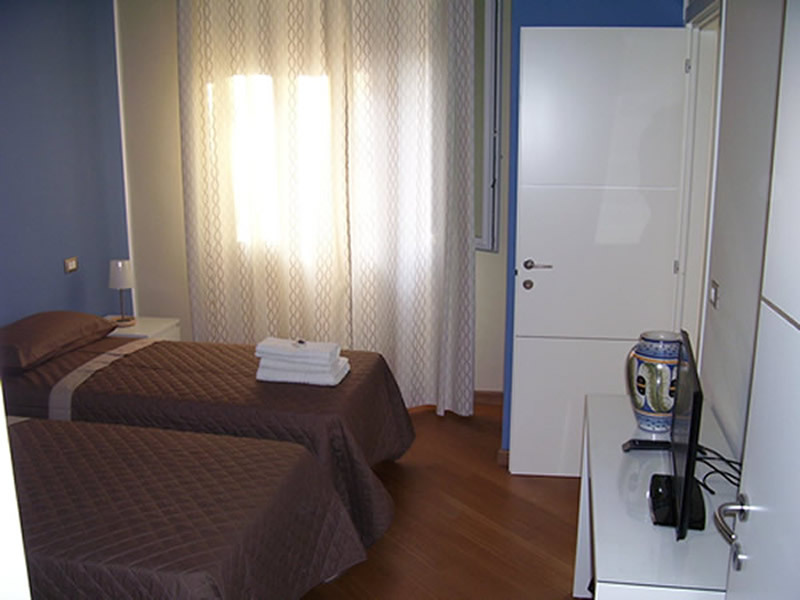 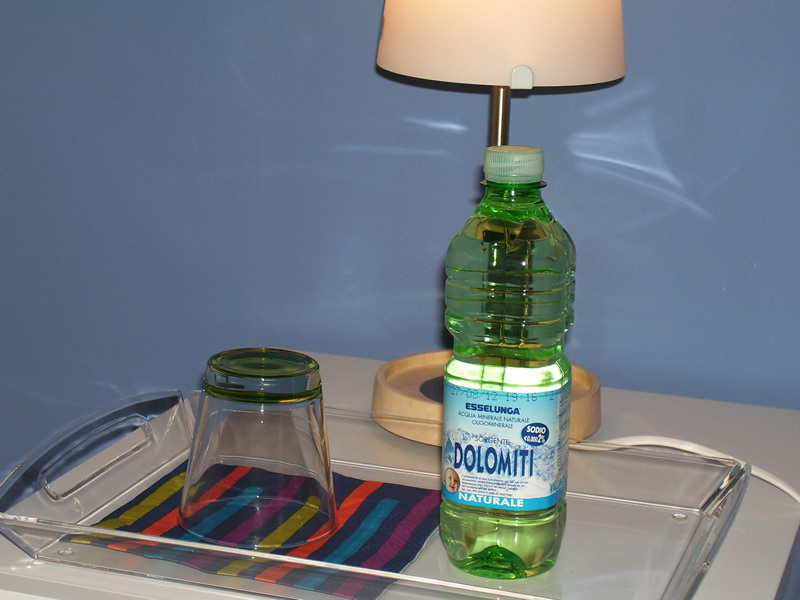 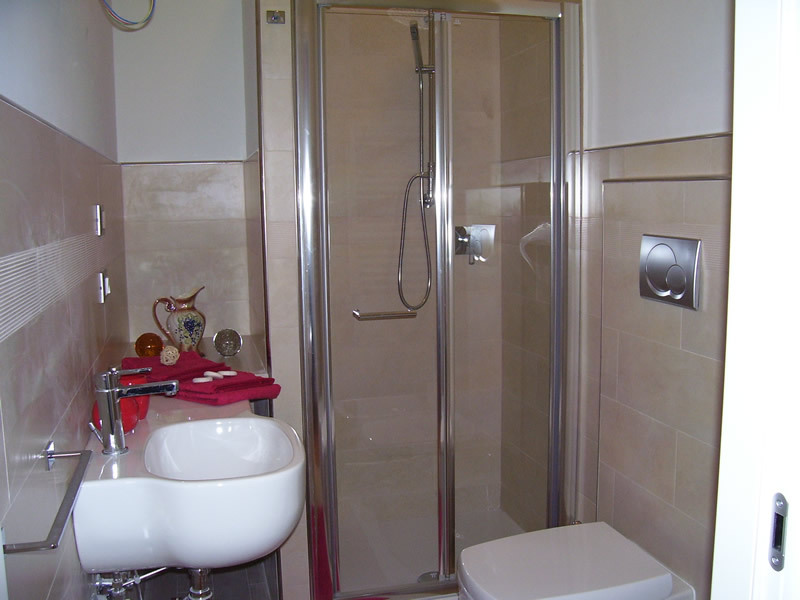 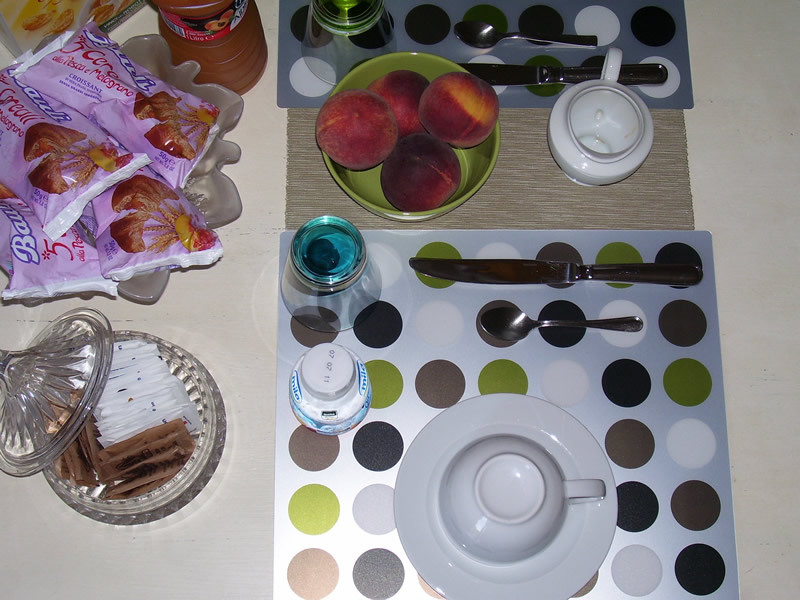 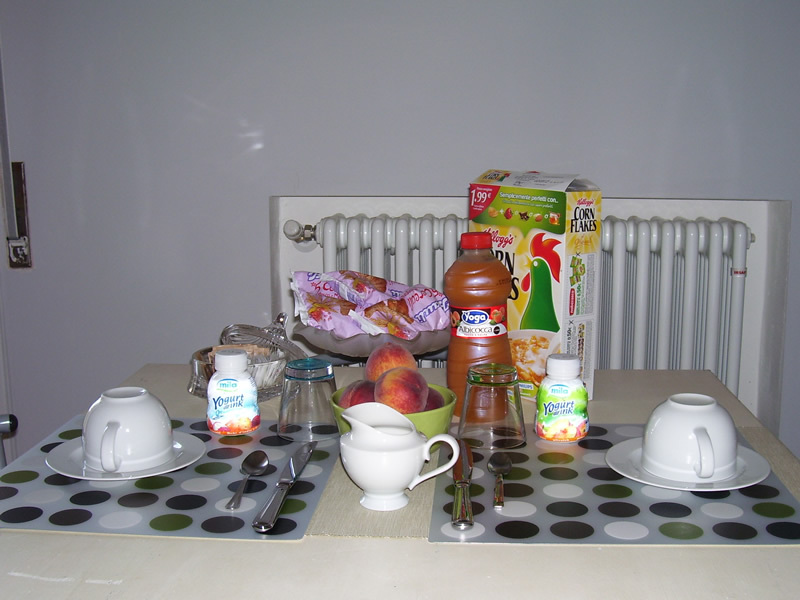 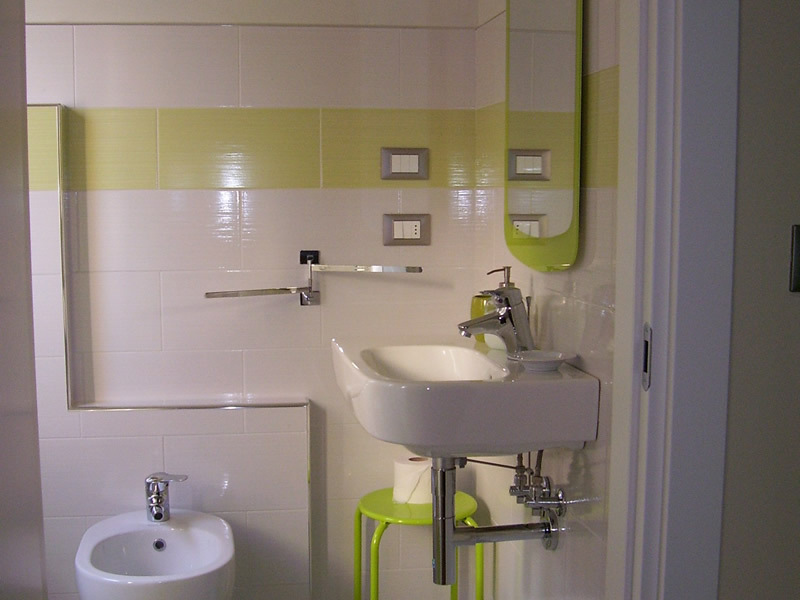 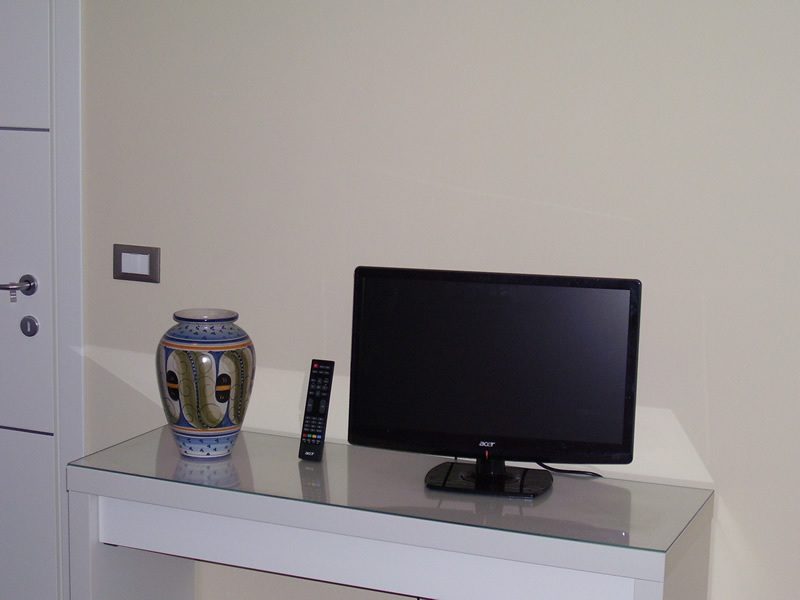 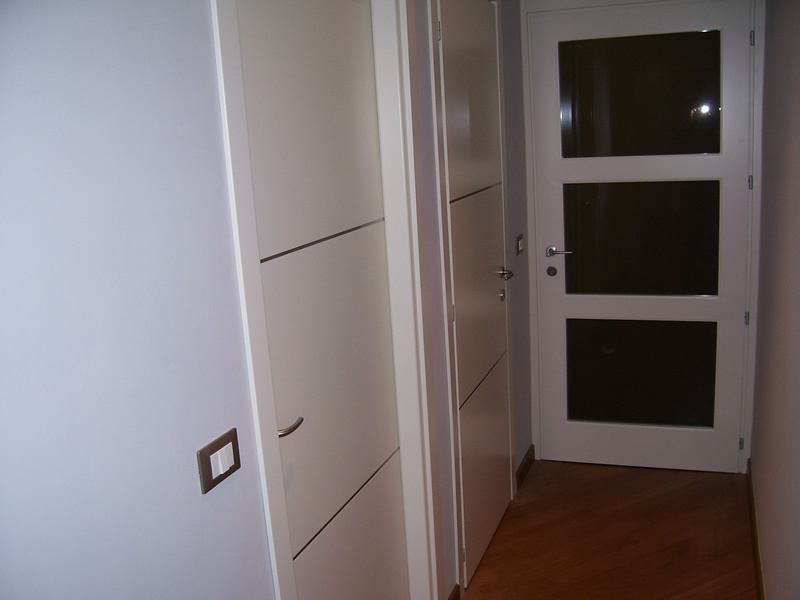 The Bed & Breakfast Ciao Bologna offers its guests all the professionalism of a young and helpful staff, able to make your stay comfortable and carefree. 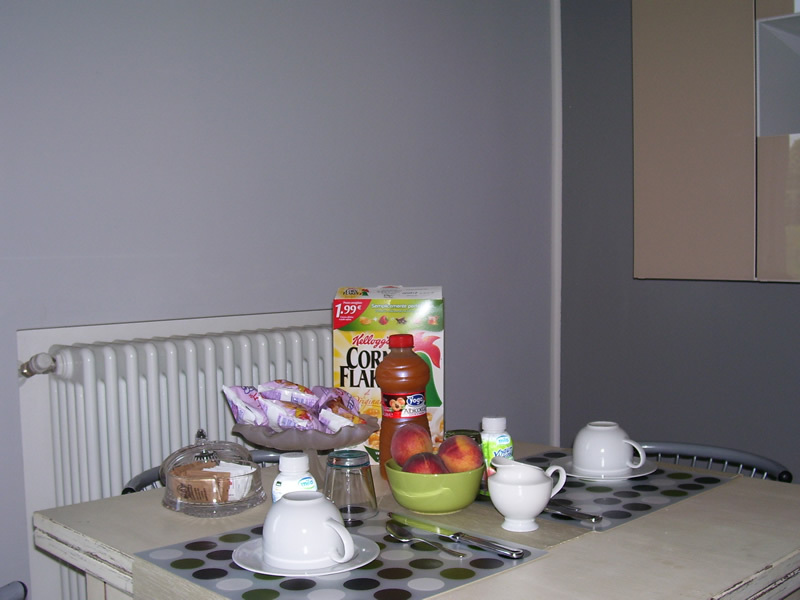 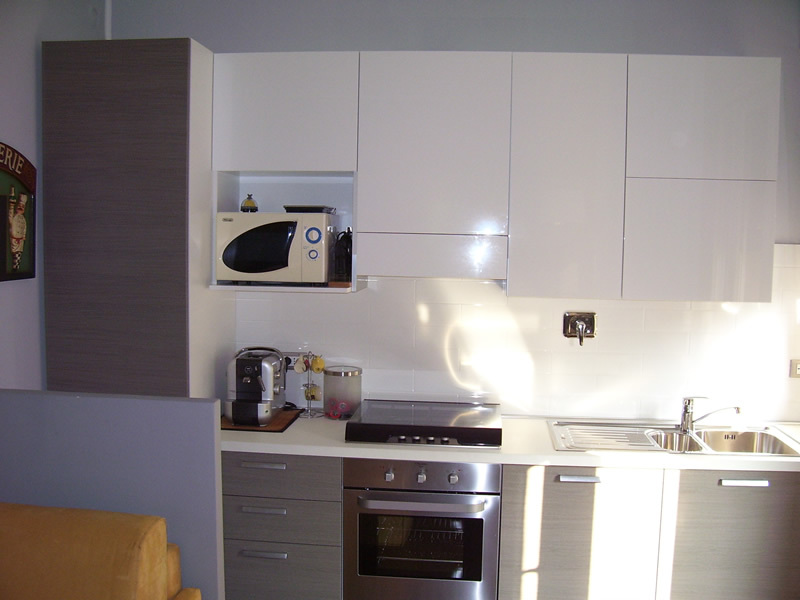 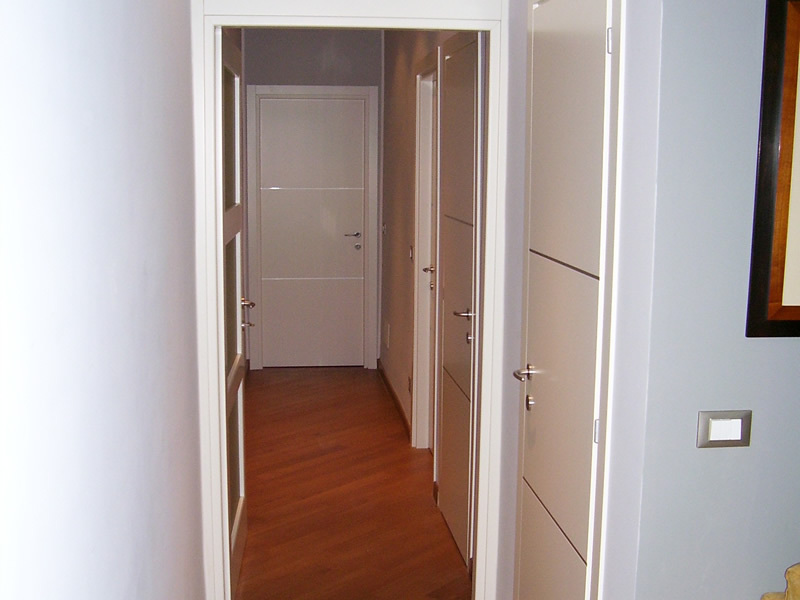 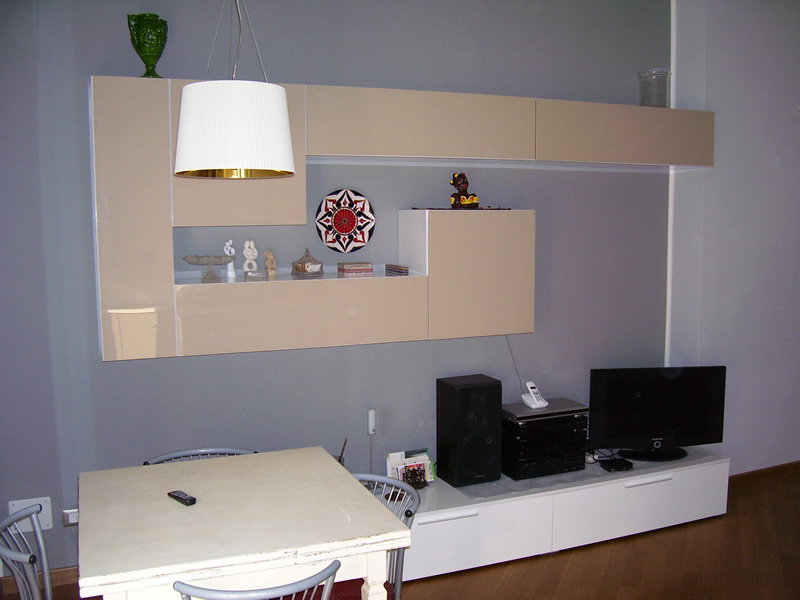 You will be welcomed in a completely renovated flat, with parquet flooring, central heating, air conditioning, Wi-fi internet connection, TV Led and Continental breakfast included in the price. 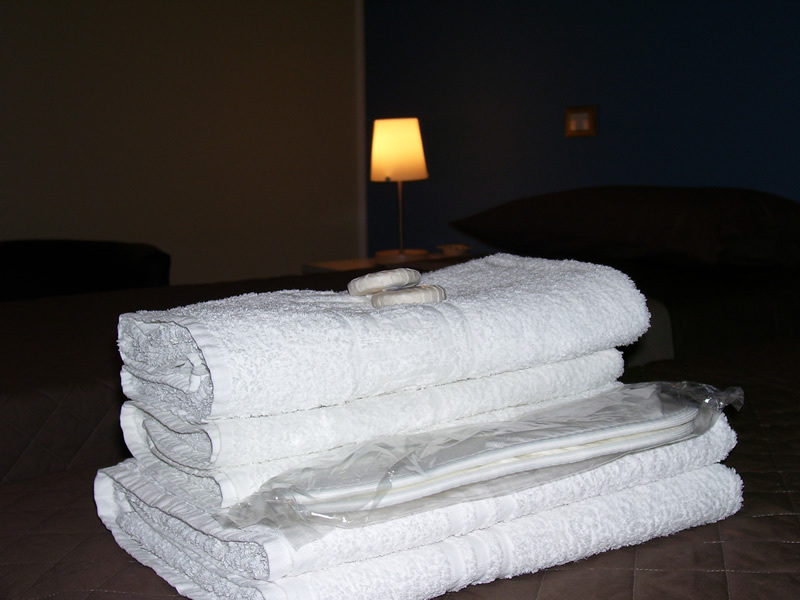 The bedrooms are equipped with private bathroom with shower, hair dryer, beds with orthopedic mattresses, double glazed windows, sheets, towels and soaps. 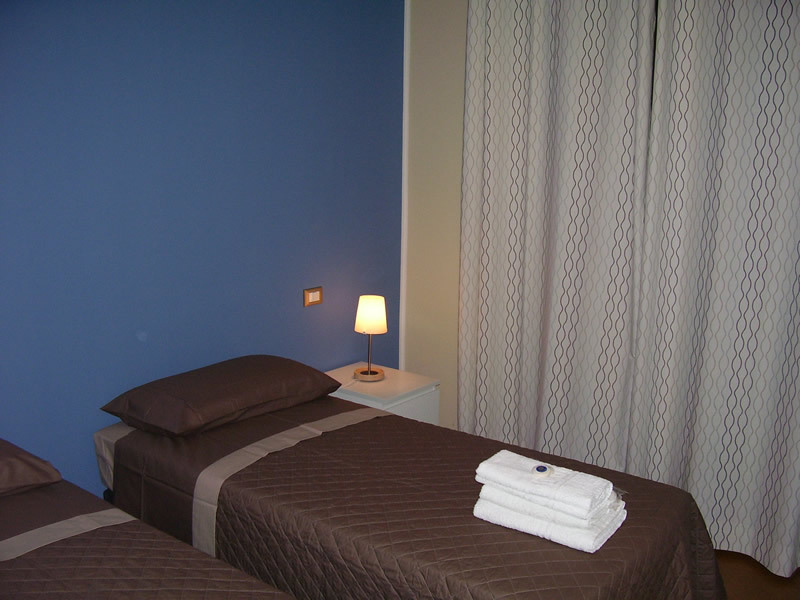 Prices vary according to room type, duration and period of stay.